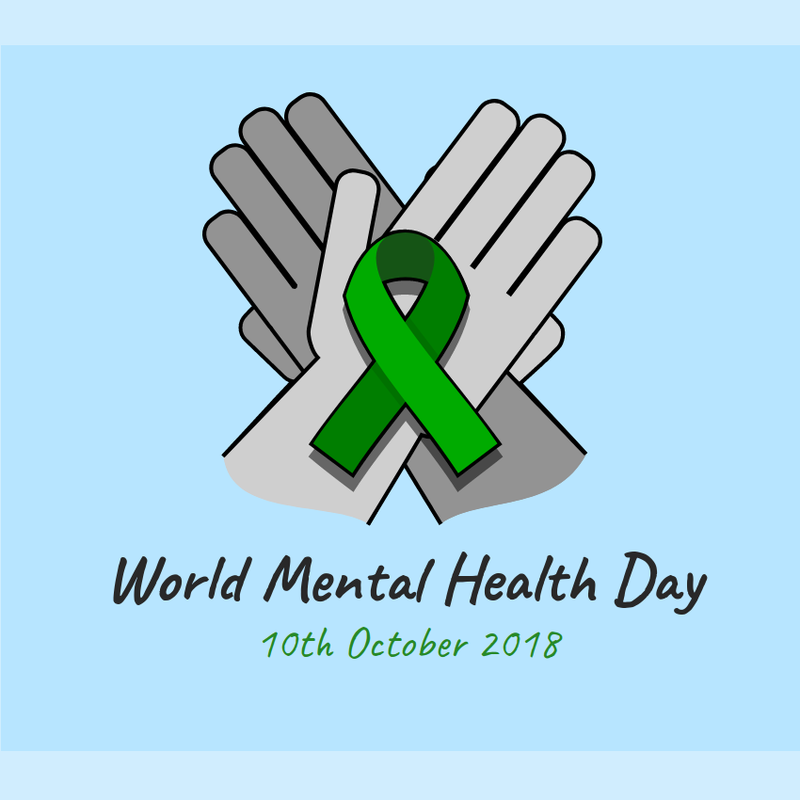 October 10th was World Mental Health Day. 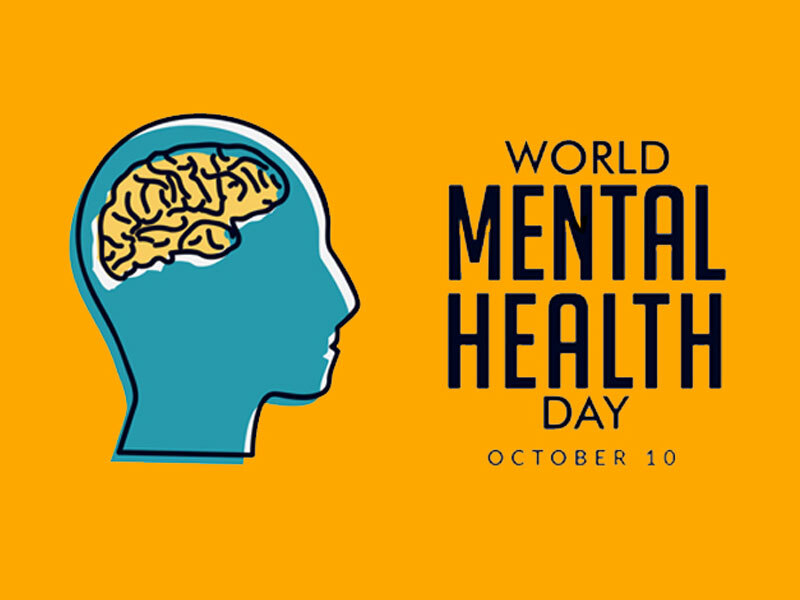 In solidarity, people all over social media posted about their mental health experiences, spreading awareness, and working towards stopping stigma. But how do you help a person who is experiencing a mental illness? That’s where recovery comes into play. 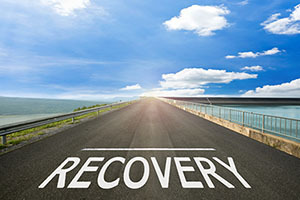 More commonly than you would think, the definition of recovery is misconstrued. People think that recovery is a one-time event but really, recovery doesn’t have an end. Rather, recovery is the continuous process of improving one’s health. The goal is to live a healthier and more fulfilling life. The recovery journey is unique to each person. People will have achievements and setbacks in their recovery, but it’s all part of the process. That’s why it’s important to celebrate the progress that people make in their recovery. 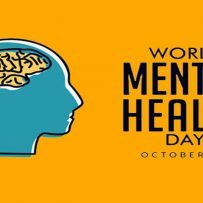 The month of September focuses on substance use while October focuses more on mental health. Both substance use and mental health recovery maintain that recovery is an ongoing process, however substance use recovery emphasizes harm reduction and decreasing or eliminating substance use while mental health recovery aims to reduce or eliminate symptoms. This can be best achieved through a combination of medication, therapy, and rehabilitation. Just like any other illness, mental and substance use disorders can be reoccurring. That’s why it’s important to know that recovery is ongoing. Recovery is all about making connections, having hope, establishing a strong sense of self, finding meaning or purpose in what you’re doing, and being empowered. These tenants of recovery serve as a foundation for living a higher quality and healthier life. 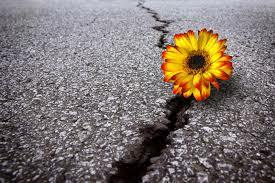 Another important way we can help others in their recovery journey is by reaching out. 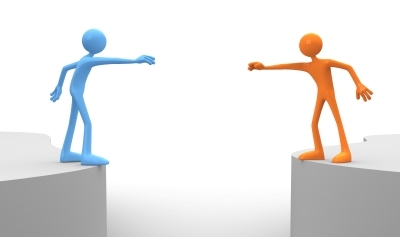 If you see someone who seems socially disconnected, ask him/her how he/she is doing. These simple words can have a major impact. Isolation makes people more stressed, serving to further negatively impact people’s health. By connecting with others, we can instead help them build resiliency, the ability to cope with and adapt to challenges and change. Resilient people have a good skillset to help them deal with stress and have the motivation to begin or continue the process of recovery. Because of this, building resiliency can be the turning point in someone’s recovery. Helping other peopl e recover is what spreading awareness is all about. Whether someone is experiencing substance use disorder, mental illness, or a combination of the two, talking about not just the illness but about recovery can make a significant difference. So, reach out to someone you know and start a conversation about recovery today.